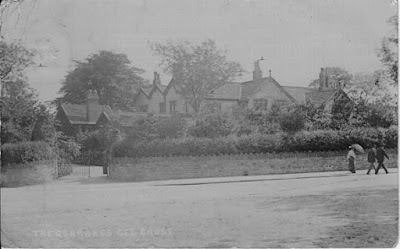 Gerrards, from an old postcard. Lancashire. He had the cloth woven with the cotton weft by handloom weavers in the Hyde area and afterwards took it to Manchester for sale. Samuel Ashton (1742-1812) probably continued this business, but six of his seven sons went into partnership in a larger-scale factory-based cotton-spinning business, with mills at Gerrards Wood and Wilson Brook in Godley. Their mills were soon steam powered, and they bought their own coal mines to secure their supplies. They also established a calico printing works at Newton Bank. In 1823 the brothers agreed to separate their businesses, with the two eldest, Samuel and Thomas, taking the major shares. Samuel established himself at Apethorn Mill and soon afterwards built Woodley Mill, while Thomas ran the factory at the Hollow. John's business interests seem to have shifted to Manchester, while James was at Newton Bank. The brothers all became rich on the proceeds of the cotton trade, and were well able to buy or build gentlemen's houses; indeed, it is sobering to compare the fortunes they left at death with those of contemporary but longer-established gentry families. Benjamin, Robert and Joseph were childless, while John left only an illegitimate daughter. After providing for her, and making generous legacies to his surviving siblings, he left the bulk of his estate to the Government towards paying off the national debt, a quixotic gesture which took some £200,000 out of the family (some £263m today). Samuel, Thomas and James had descendants to inherit their businesses and seats. 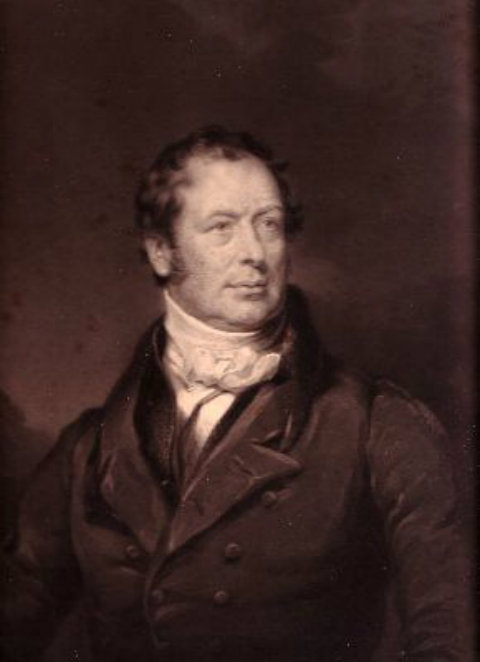 Samuel Ashton (1773-1849), who as the eldest son inherited Gerrards, built Pole Bank Hall at Hyde in about 1820. 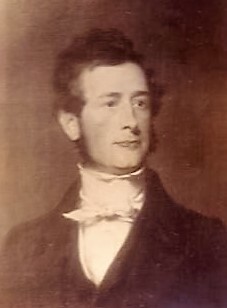 His eldest son, Thomas, having been murdered in 1831 by agitators who were trying to intimidate the local millowners, Pole Bank and his businesses were left to his third son, Benjamin Ashton (1813-89), who remained unmarried and bequeathed them to his nephews, Frederick and Godfrey Burchardt, who sold the house. James Ashton (1777-1841) built Newton Lodge at Hyde, also about 1820, and in 1835, perhaps with thoughts of retirement to the country, purchased Little Onn Hall in Staffordshire. These properties descended to his only son John Ashton (1800-44), who died young, and then to his son, Charles James Ashton (1830-91), who rebuilt Little Onn Hall in the 1850s, when he came of age. With this development there seems to have come a decisive shift of attention away from the family's urban and industrial roots. Charles' widow died in 1893 and Little Onn and Newton Lodge descended to their teenage daughters, Eveline and Amy Ashton. In the years before they married (in 1902 and 1903) and moved away, the sisters extended Little Onn Hall and laid out a fine garden there to the designs of Thomas Mawson: one would like to know more about them and their motivations in this project, which it was remarkable for them to take on at such a young age. They also donated Newton Lodge to the people of Hyde as a public park. Ford Bank, Didsbury: as first built in 1854 for Thomas Ashton (1818-98). Thomas Ashton (1775-1845) seems to have been the most philanthropic of the brothers. He built housing and a library for his workers, and a school for their children. His son and successor, Thomas Ashton (1818-98), who like all his family was a Unitarian in religion, continued this tradition. By the end of his life he owned three factories and employed nearly 3,000 people at Hyde, and it was said that during the depression in the cotton trade in 1861-65 when most mills closed or went onto short time, his were kept working at a loss for the benefit of his workers. He also supported a number of charitable initiatives and educational institutions, and built a new Unitarian chapel at Flowery Fields, close to one of his mills. 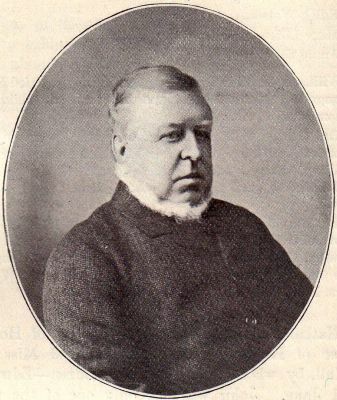 Unsurprisingly, he was a popular figure in the town, and when Hyde became a borough in 1881, he was the first Mayor. In 1854 he employed Edward Walters to built him a large new house at Didsbury (Lancs), which he named Ford Bank, where he amassed an impressive art collection. He also became a prominent actor in local politics in both Cheshire and Lancashire, and declined both an invitation to stand for Parliament and a baronetcy. When he died in 1898 he left an estate worth over half a million pounds and had lived to see his surviving children well established in society. His only unmarried daughter, Margaret Ashton (1856-1937) blossomed into a political and philanthropic career of her own after his death. After a number of years of conventional activism for the Liberal party she parted company with them over the issue of women's suffrage, and joined the Labour party; her later years were spent campaigning for pacifism and women's rights. Thomas' eldest son, Thomas Gair Ashton (1855-1933) chose to follow in his father's political rather than his business footsteps, and after his father died the family business passed into the hands of managers; it was eventually bought out by Courtaulds in 1968. The first of his family to have the traditional public-school-and-Oxbridge education of an English gentleman (his father had attended a nonconformist academy and a German university), he served briefly as MP for Hyde in 1885-86 and after contesting the seat unsuccessfully in 1886 and 1892 was elected for Luton in 1895, which he represented until 1911. When he retired from Parliament he was created 1st Baron Ashton of Hyde. In 1902 he bought a mid 19th century Italianate house called Vinehall at Robertsbridge in East Sussex and enlarged it. It was sold after the death of his widow in 1938 and subsequently became a preparatory school. 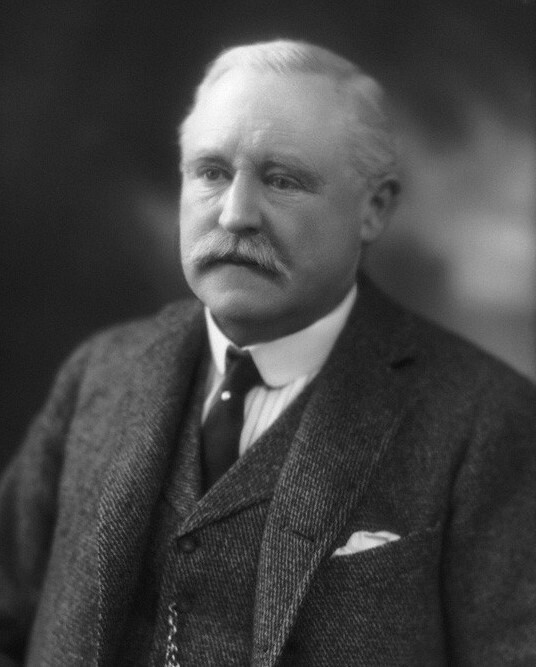 When the 1st Baron died in 1933 he was succeeded by his only surviving son, Thomas Henry Raymond Ashton (1901-83), 2nd Baron Ashton of Hyde, who had been brought up in Sussex and thus did not have the close association with the cotton towns of south-east Lancashire and north-east Cheshire that his father and grandfather had had. His passion was hunting, and in 1929 he bought a fairly modest Victorian house called Broadwell Hill in prime hunting country in Gloucestershire, which he enlarged about ten years' later to the design of Eric Cole of Cirencester. Here he was able to hunt with the Heythrop Hunt on its territory on the Gloucestershire-Oxfordshire border, and for a remarkable eighteen years he was Master of the hunt, seeing it through the difficult years of the Second World War. His son, Thomas John Ashton (1926-2008), 3rd Baron Ashton of Hyde was keen on hunting too, but after doing his national service and going to university, he joined Barclays Bank under a scheme which allowed accelerated promotion to director level for young men of appropriate background. According to his obituarist, when working in Oxford in the late 50s, he would go into the office early to dictate letters and then go hunting; returning to the office later in the day to sign his correspondence. 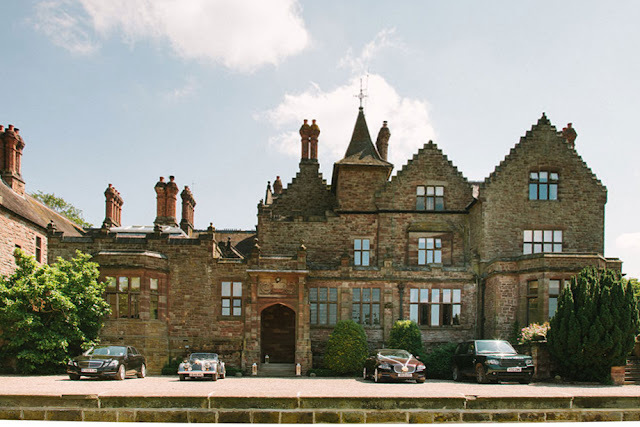 When he inherited Broadwell Hill in 1983, however, he put Broadwell Hill on the market, and even though it did not sell, he himself seems not subsequently to have lived there. It was eventually made over to his son, Thomas Henry Ashton (b. 1958), the 4th and present Baron Ashton of Hyde, who had a career in the insurance industry before inheriting the peerage. Although hereditary peers no longer sit in the House of Lords as of right, he was elected in 2011 to fill one of the 90 seats reserved for them, and since 2014 he has been a minister in the coalition and Conservative governments. An early 19th century red brick house with a three bay, south-east facing entrance front framed by brick pilasters and dominated by a pedimented Ionic porch of stone with wreaths in the frieze. The side elevation to the south-west was originally of five bays with a shallow bow in the centre, but has been extended to the north, and a ghastly flat-roofed windowless block looking like a crematorium has been stuck out to the west. This side once had rather charming views across the park, which was originally dotted with greenhouses, and which still has a lake, but the trees have grown up and obscure the view. The house was given to the people of Hyde in 1943 and is now a care home. 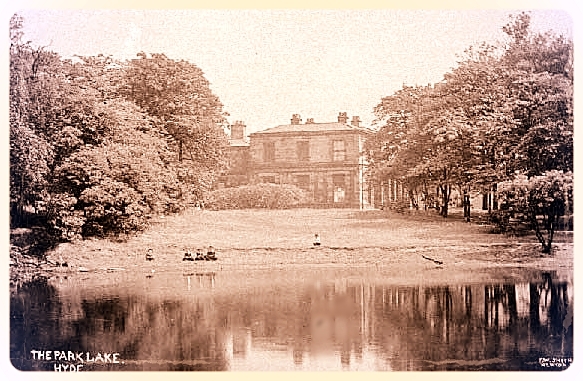 Pole Bank Hall: an early postcard of the park, showing the side elevation of the house. Descent: Samuel Ashton (1742-1812); to son Benjamin Ashton (1813-89); to nephew, (Arthur) Godfrey Burchardt-Ashton (b. 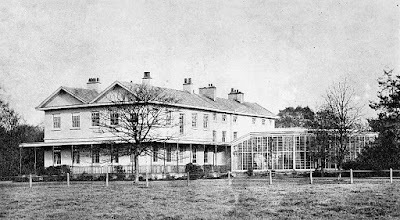 1854); sold to Thomas Beeley; to son Thomas Carter Beeley (d. 1909); sold c.1910 to George F. Byrom (d. 1942); bequeathed to Hyde Borough Council. A three bay square two-storey stone villa built about 1820. The entrance front had a projecting centre with a semicircular Ionic porch and a plat band continuing the line of the porch entablature. The side elevations were severely plain and there was a service wing at the rear. Newton Lodge, Hyde, from an old postcard. The house and grounds were given to the town of Hyde by the daughters of C.J. Ashton and opened as a park in 1904, but the borough authorities demolished the house in 1938 and replaced it with the Bayley Hall. Descent: built for James Ashton (1777-1841); to son, John Ashton (1800-44); to son, Charles James Ashton (1830-91); to widow, Mary Eliza Ashton (1845-93); to daughters, Eveline Mary (1875-1952), later wife of Rev. Arthur Henry Talbot (1855-1927) and Amy Elizabeth (1877-1960), later wife of Lt-Col. Ellis Holland (1854-1920), who gave it to Hyde Borough Council in 1902. The manor of Little Onn is first recorded in 1498 and a moated site to the north-east of the present house is interpreted as the site of a moated house of 15th/16th century date which was presumably the manor house. Some walling remains above ground at the north-west corner of the island in the moat, which may have been part of the house. 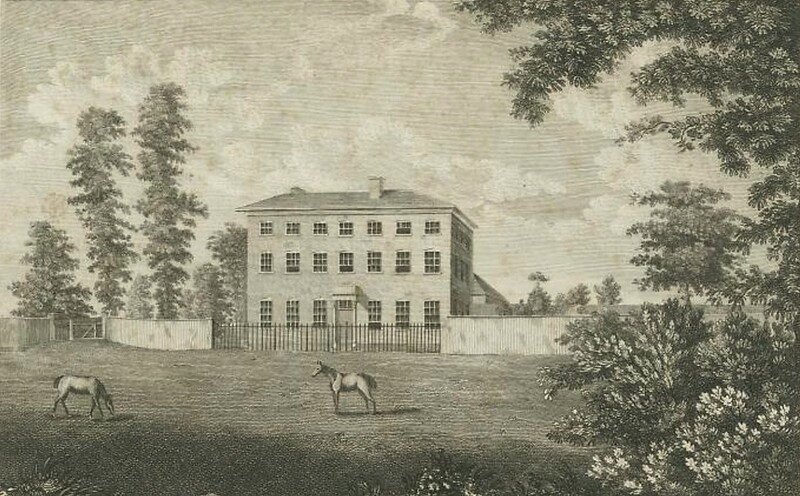 Little Onn Hall: unpublished engraving commissioned by Stebbing Shaw. Image: William Salt Library, Stafford. The estate was bought by Robert Crockett in the mid 18th century and a seven by three bay, two-and-a-half storey late 18th century house was built here, probably by his son, Henry Crockett (d. 1796), who inherited in 1776. Little is known about this house because it was replaced in the 1850s for Lt-Col. Charles James Ashton by an asymmetrical house in a loosely Jacobean style with crow-stepped gables and a turret with a very pointy roof. Little Onn Hall: entrance front: the house of the 1850s is to the right; the extensions of the 1890s to the left. When Col. Ashton died in 1891 he was succeeded by his widow (d. 1893) and then by his two young daughters, who made some rather uninspiring additions to the house in a freer Jacobean style to the design of an unknown architect. These include a new porch and a large, mostly single-storey range to its left that sports a big bay window. They also and more happily commissioned a new garden design from T.H. Mawson, then early in his career but rapidly building a reputation as one of the foremost garden designers. The date of these works is not absolutely clear, but even though the sisters were only 18 and 16 in 1893, it would appear that the changes were made sooner rather than later in their ownership. Little Onn Hall: garden design by T.H. Mawson, c.1895. 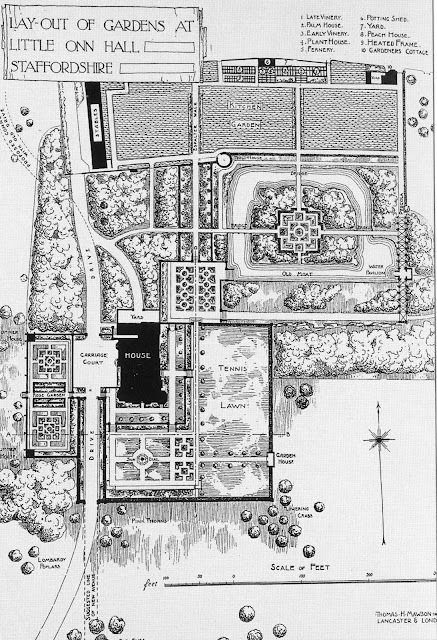 Mawson's garden scheme was not fully executed because the sisters had spent so much on the additions to the house that they were running out of money, but the bones of his plan were carried out, and it remains one of his best-preserved schemes. Mawson created a terrace round the house by excavating the land where it did not fall naturally, and moved the approach drive from the north to the west side. Formal gardens were created close to the house, and a series of square stone summerhouses marked the boundary between the gardens and the pasture land beyond, which was planted with specimen trees. North-east of the house a medieval moated site was incorporated into the garden. The island in the moat was given a rustic summerhouse with tiny Gothic windows, rustic timbering, and a wooden tiled roof, and it was intended to create three bridges across the moat, but it is not clear whether these were ever built. Descent: Robert Crockett (d. 1776); to son, Henry Crockett (d. 1796); to son, Henry Crockett (d. 1833), who sold c.1830 to James Ashton (1777-1841); to son, John Ashton (d. 1844); to son, Lt-Col. Charles James Ashton (1830-91), who rebuilt the house; to widow, Eliza Mary Ashton (1845-93); to daughters, Eveline Mary and Amy Elizabeth Ashton, who sold c.1907 to Tyrell William Cavendish (d. 1912 in the Titanic disaster); to widow, Julia Florence Cavendish (d. 1963) who sold to William Dickens Hayward (d. by 1939); to widow....sold 1971 to Ian Kidson (d. 1998); to widow (d. 2004); sold 2005 to David George Bradshaw (b. 1968). A small freehold estate known as Broadwell Hill changed hands several times in the 19th century and was bought c.1876 by Capt. Piers Thursby. Nothing is known of the house which accompanied the property at this period, but it was probably no more than a comfortable gentleman farmer’s house. In 1879, however, Thursby employed Ewan Christian to replace it with a large, loosely Jacobean, gabled house with tall chimneys and bay windows facing the garden which bears a considerable similarity to his earlier Abbotswood. 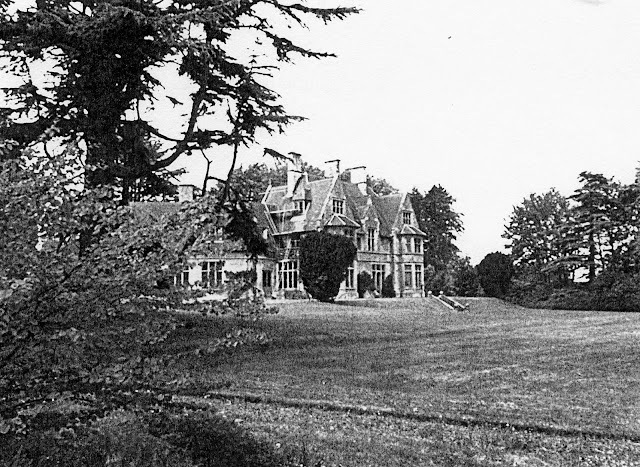 After Thursby's widow died in 1912 the house was sold and it then changed hands several times before being bought by Thomas Ashton (later 2nd Baron Ashton of Hyde) in 1929. 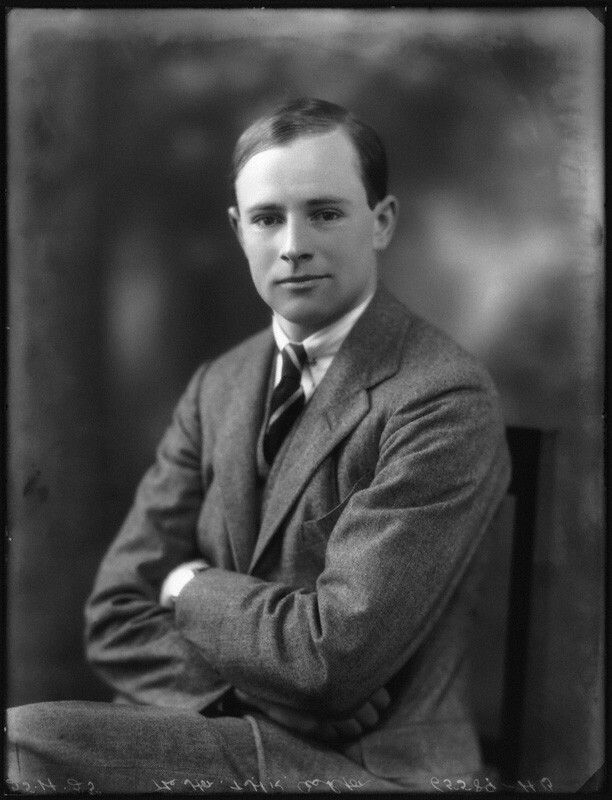 He employed Eric Cole of Cirencester to extend the original house in 1938. The new wing was built at an angle to the south-west, giving the house a rather unusual plan. The principal objective of the extension was presumably to provide some reception rooms and bedrooms with a better aspect, since the main rooms of the original house faced east. The new wing was lower than the main block and masses with it fairly successfully, but is executed in the rather mechanical Cotswold Tudor style associated with Cole. 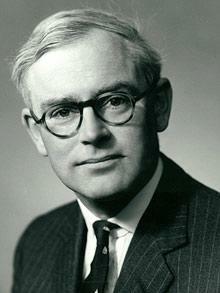 Lord Ashton of Hyde died in 1983 and the house was offered for sale shortly afterwards, but it remains in the family. Descent: Barker family; sold 1802 to Lee Compere; sold 1824 to Robert Beman; sold 1874 to Albert Clifford sold c.1876 to Capt. Piers Thursby (1834-1904), who rebuilt the house; to widow, Mary Thursby (nee Godman) (1839-1912); sold to Charles Slingsby Peirse-Duncombe (1870-1925); sold to Rev. Cecil Graham Moon (1867-1948); sold 1929 to Thomas Ashton (1901-83), 2nd Baron Ashton of Hyde, who extended the house; to son, Thomas John Ashton (1926-2008), 3rd Baron Ashton of Hyde, who transferred it to his son, (Thomas) Henry Ashton (b. 1958), 4th Baron Ashton of Hyde. (11) Ann Ashton (1801-31), born 17 September and baptised at Gee Cross Unitarian church, 1 November 1801; died unmarried as a result of being seriously burned at Manchester; buried at Hyde Chapel, 11 March 1831. He inherited Gerrards from his father in 1791. He was buried at Hyde Chapel, 23 July 1812; his will was proved at Chester, 26 October 1812. His widow died 20 September 1825. (8) Anne Ashton (1823-62), born 23 December 1823 and baptised at Hyde Chapel, 22 February 1824; married, 24 January 1850 at Leamington (Warks), Charles Andrew of Green Hill, Compstall near Romiley (Cheshire), cotton manufacturer (who m2, Jane Margaret (b. 1832), daughter of Thomas Blayney of The Lodge, Evesham (Worcs)), and had issue five daughters; died 9 December 1862. 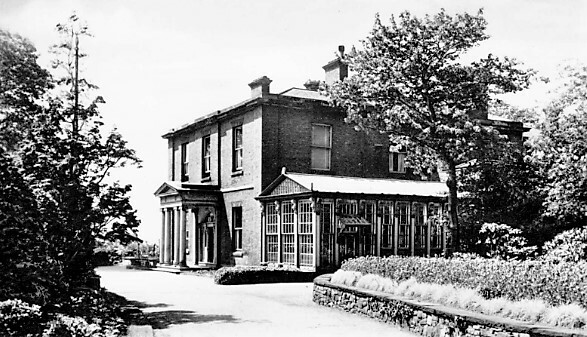 He inherited Gerrards from his father and built Pole Bank Hall. He died 13 March 1849; his will was proved 4 May 1849. His wife died 2 July and was buried at Hyde Chapel, 9 July 1836. Ashton, Benjamin (1813-89) of Pole Bank. Third son of Samuel Ashton (1773-1849) of Gerrards and Pole Bank, and his wife Mary, daughter of Thomas Turner of Godley, born 15 November 1813 and baptised at Hyde Chapel, 6 January 1814. Cotton manufacturer at Apethorn and Woodley Mills, Hyde. JP for Cheshire. He was unmarried and without issue. He inherited Pole Bank Hall from his father in 1849. At his death his cotton mills were left to his nephews, Frederick and Godfrey Burchardt and his estate at Pole Bank to the latter. He died 26 December 1889; his will was proved 7 February and 4 August 1890 (effects £224,860). (5) Sarah Ashton (1813-87), born 14 April 1813 and baptised at Hyde Chapel, 22 April 1813; married, Apr-Jun 1839, Charles William Newmann (1806-86) of Wyncote, Allerton, Liverpool, merchant; died 25 April 1887; will proved 1 June 1887 (effects £132,782). (6) Thomas Ashton (1818-98) (q.v.). He died 27 August 1845. His widow died 8 February 1860. (9) Charlotte Jane Ashton (1861-1924), born Jul-Sep 1861; married, 18 June 1887, Sir Edward Tootal Broadhurst (1858-1922), 1st bt., of Prestwich (Lancs), but had no issue; died 1 September 1924; will proved 22 November 1924 (estate £55,941). He purchased Ford Bank, Didsbury, Manchester in 1858. He died at Ford Bank, 21 January and was buried at Hyde Chapel, 24 January 1898; his will was proved 14 April 1898 (effects £526,451). His widow moved to London after her husband died, and died 1 January 1914; her will was proved 27 June 1914 (estate £36,673). 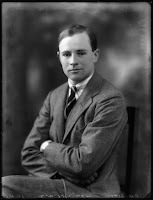 (4) Thomas Henry Raymond Ashton (1901-83), 2nd Baron Ashton of Hyde (q.v.). He bought Vinehall, Robertsbridge, Sussex in 1902 and extended it; it was sold after the death of his widow in 1938. He died 1 May and was buried at Hyde Chapel, 4 May 1933; his will was proved 20 June 1933 (estate £208,926). His widow died 4 January 1938; her will was proved 18 February 1938 (estate £24,483). 2nd Baron Ashton of Hyde. (3) Hon. Judith Marjorie Ashton (1934-43), born 10 January 1934; died young, 10 September 1943. He purchased Broadwell Hill in 1929 and extended it in 1938. He died 21 March 1983; his will was proved 22 June 1983 (estate £3,691,385). His widow died 9 August 1993; her will was proved 1 November 1993 (estate £12,793,084). (4) Hon. John (k/a Jack) Edward Ashton (b. 1966), born 8 January 1966; educated at Eton and University of Buckingham; served in Artists Rifles; company director and investor; married, 25 May 2013, Catherine Joanna (b. 1978), daughter of Graham Hendy of Loubert-Roumazieres (France). He inherited Broadwell Hill from his father in 1983 and put it on the market later that year, but it was unsold. He lived at Fir Farm, Upper Slaughter (Glos). He made Broadwell Hill over to his elder son before 1998. He died 2 August 2008; will proved 26 March 2009. His widow died 4 November 2014. (4) Matilda Hermione Ashton (b. 2000), born 2 February 2000. He was living at Broadwell Hill by 1998. 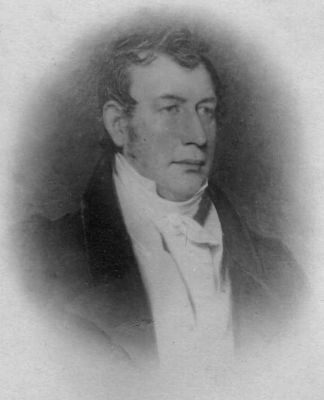 (1) John Ashton (1800-44) (q.v.). He built Newton Lodge, Hyde c.1820 and bought Little Onn Hall (Staffs) in 1835. He died in 1841 and is commemorated on a monument in St Mary, Newton, Hyde. His wife's date of death is unknown. (4) Caroline Anne Ashton (1837-91), born 4 November 1837; baptised into Church of England at St Marylebone (Middex), 27 November 1874; married, Oct-Dec 1874, Rev. William Reynard (c.1841-78), rector of Willingham (Lincs); died 9 June 1890; will proved 7 August 1891 (effects £79,228). He inherited Newton Lodge and Little Onn Hall from his father in 1841. He died in 1844 and is commemorated on his father's monument in St Mary, Newton, Hyde. His wife's date of death is unknown, but it is probable she died before 1851. (2.2) Amy Elizabeth Ashton (1877-1960), baptised 16 May 1877 at Church Eaton; married, 7 August 1902 at Church Eaton, Lt-Col. Ellis Charles Fletcher Holland (1854-1920) of Chambers Court, Longdon (Worcs), second son of Francis Dermot Holland of Cropthorne Court (Worcs), but had no issue; lived latterly at The Pound House, Cropthorne (Worcs); died 5 April 1960; will proved 19 May 1960 (estate £220,758). He inherited Newton Lodge and Little Onn Hall from his father. At his death these properties passed to his widow for life and then to his daughters. 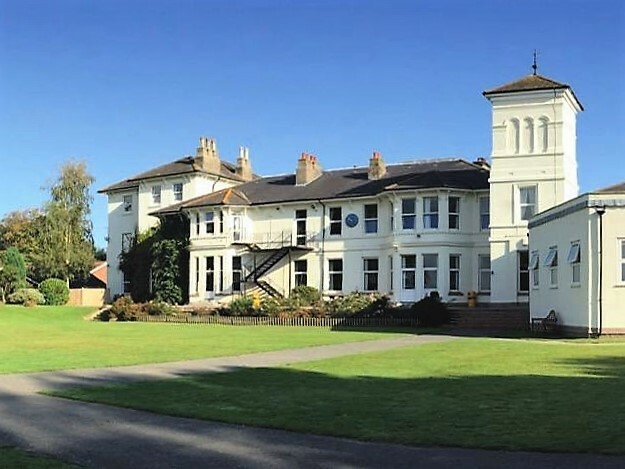 They donated Newton Lodge and its grounds to the borough of Hyde as a public park in 1902, in commemoration of the Diamond Jubilee of Queen Victoria. 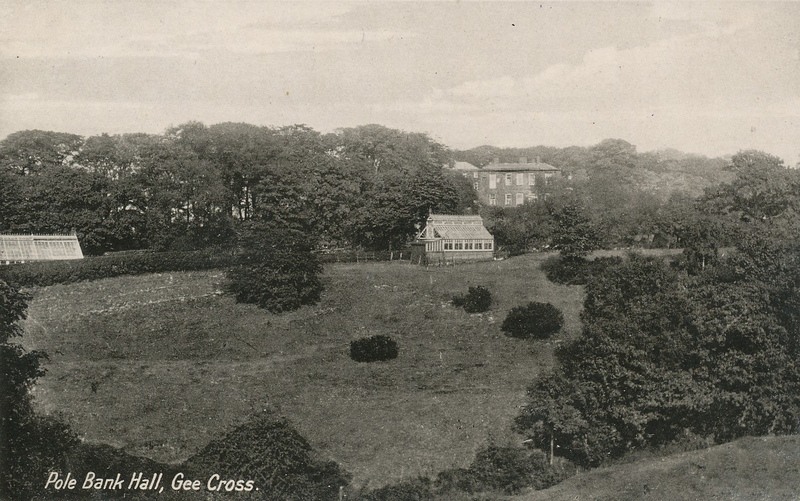 They remodelled Little Onn Hall and laid out a garden in the 1890s, but after they were married and moved away it was sold c.1907. He died 12 June 1891; his will was proved 17 August 1891 (effects £141,979). His first wife died 12 December and was buried at Newton, 18 December 1869. His widow died 30 April 1893. Burke's Landed Gentry, 1898, vol. 1, pp. 34-35; Burke's Peerage and Baronetage, 2003, pp. 159-60; T. Middleton, Annals of Hyde and district, 1899, pp. 146-54; VCH Glos, vi, p. 53; Sir N. Pevsner, The buildings of England: Staffordshire, 1974, p.104; D. Verey and A. Brooks, The buildings of England: Gloucestershire - The Cotswolds, 1999, i, p. 202; C. Hartwell, M. Hyde, E. Hubbard and Sir N. Pevsner, The buildings of England: Cheshire, 2011, pp. 409-14. 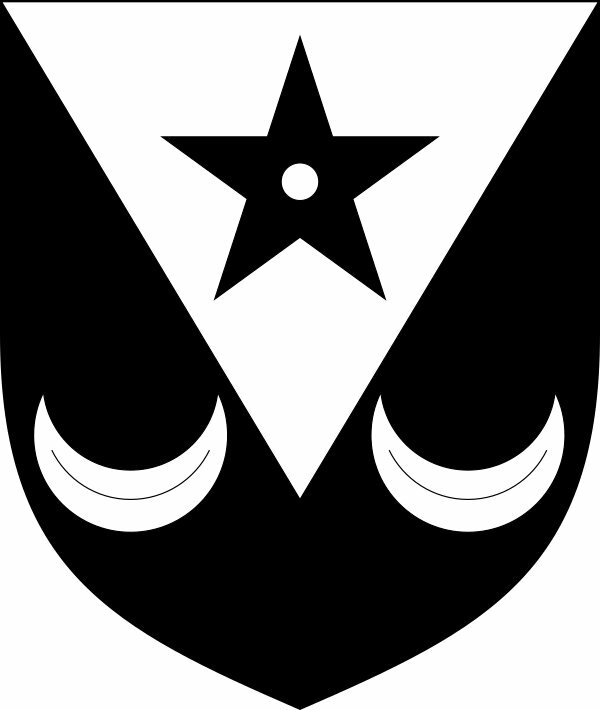 Sable on a pile between two crescents in base argent, a mullet pierced of the first. Does anyone know more about the early history of Little Onn Hall? It would be good to establish whether a building on the moated site was the immediate predecessor of the Georgian house, and exactly when the latter was built. Can anyone supply a better photograph of Broadwell Hill? If anyone is able to provide additional career information or missing genealogical details for this family, I should be very pleased to hear from them. This post was first published 10 March 2016 and was updated 24 July 2018.